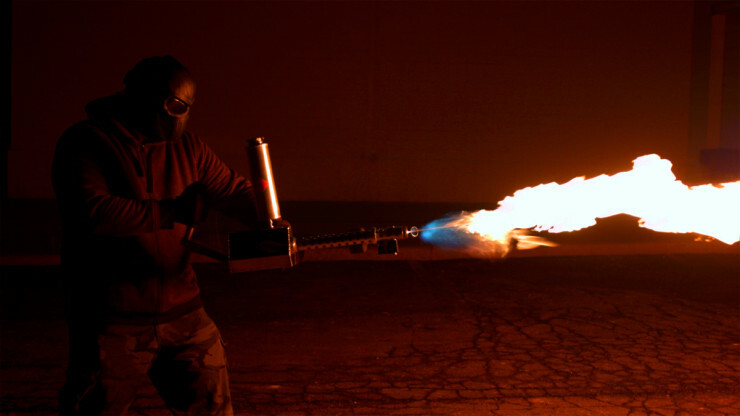 There are other flamethrowers on the market, but they all require you to strap a canister of fuel to your back. The XM42 doesn’t. 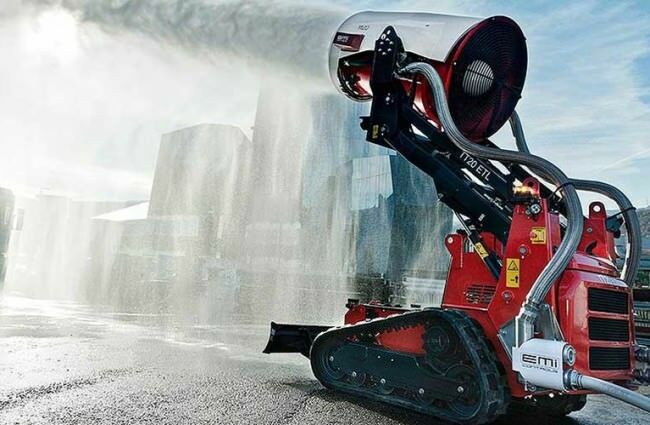 It’s a fully self-contained fire spitting’ machine that can throw a flame up to 25 feet. It uses a variety of fuels, which are stored in a canister on the device itself; this way, when you’re done burning stuff, you can just set the XM42 down. But you know what? This is America, and if you want to toast a marshmallow with a thrower from afar, then that’s your right. You wanna show those ants who’s boss? Do it. It’ll cost you $699 for an XM42 finished in brushed Aluminum, and $799 for a powder coated version. 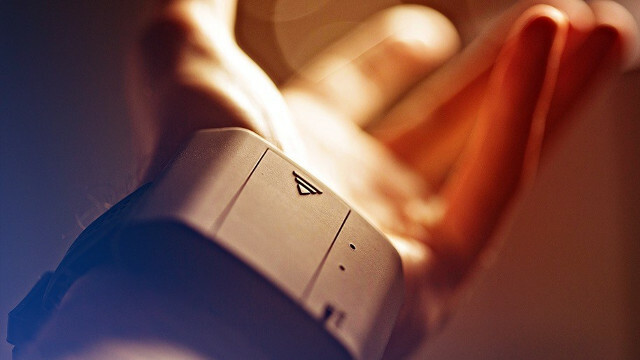 You’re looking at a James Bond-style wrist-worn device that shoots fireballs. 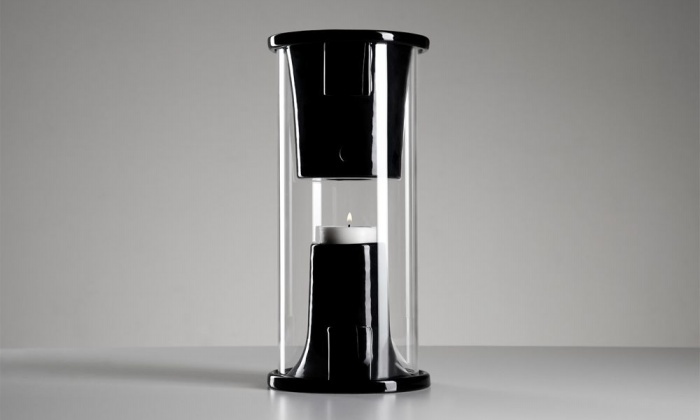 It’s meant to be used by magicians and illusionists, but let’s face it, we’re all going to want one. 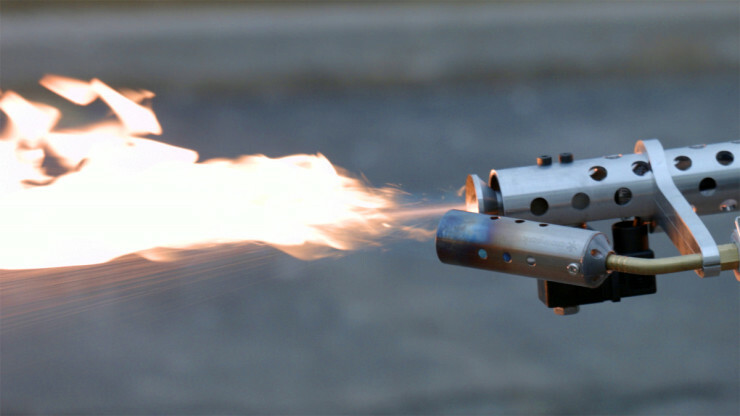 It works by spitting out “heated wads of flash paper (aka nitrocellulose), that launch up to 10-feet from the barrels when ignited.” The device packs 4 such shots, and each one can be activated remotely with the squeeze of a remote controller. It’s a high quality device that comes with a 60 replacement warranty. 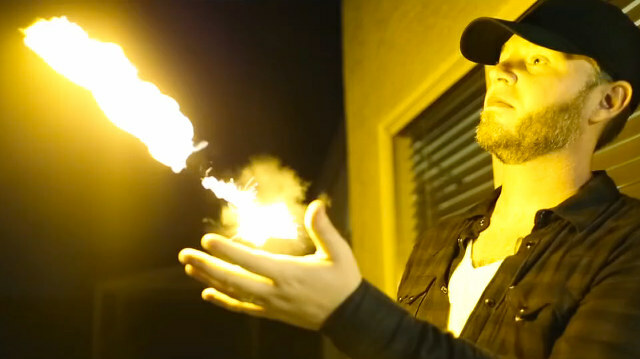 It’s $174 and is cool enough for illusionists of all levels, as well as anyone who loves the idea of shooting fire from their hands. Just don’t do anything stupid with it, please. Sold out at the moment, but should ship by December 17th. By David Ponce on 08/14/14 • Leave a comment! Out in the woods and managed to both lose your lighter and get your matches wet? If you were smart enough to tie your boots with these Flint Laces from RattlerStrap, you can still hope for a dry and warm night. The tip of each lace features a “1 inch ferro rod capped with rubber. This is just enough to produce a robust spark to start a fire in the wilderness. 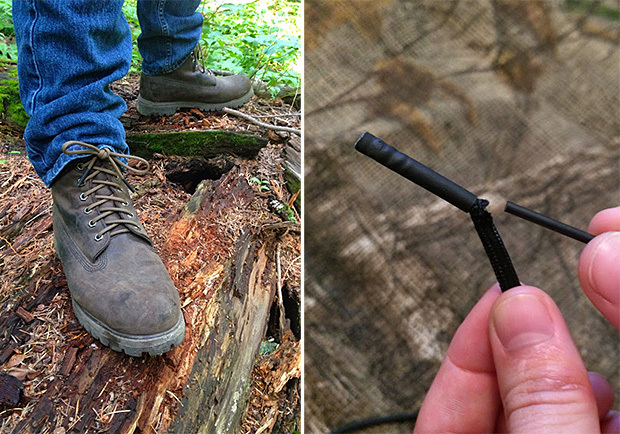 Remove and strike with a steel edge.” The laces themselves are made from Type lll 7 strand 550 Paracord, which sounds robust enough to even the toughest terrains. And considering they cost all of $14 for a pair, there’s really no reason not to get them. By David Ponce on 07/28/14 • Leave a comment! Did you know that that disposable lighter you bought for a couple bucks can actually be turned into a powerful, windproof torch capable of outputting a 2,300ºF flame. 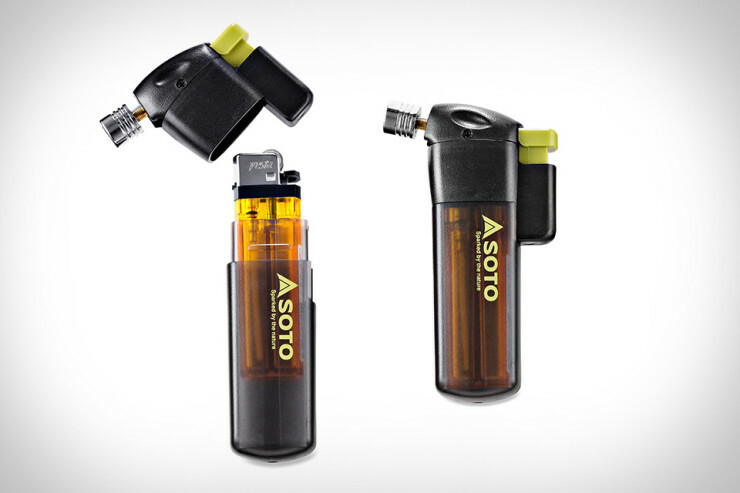 You just have to get the Soto Pocket Torch pictured above, and insert your disposable lighter in it. 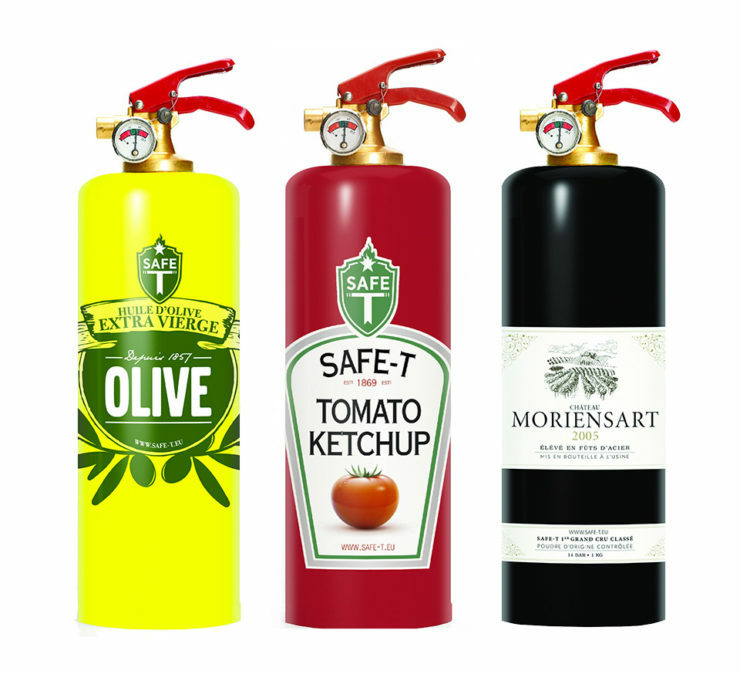 It won’t work with any lighter; they do have to be of a certain size and type, but it’s not brand specific. 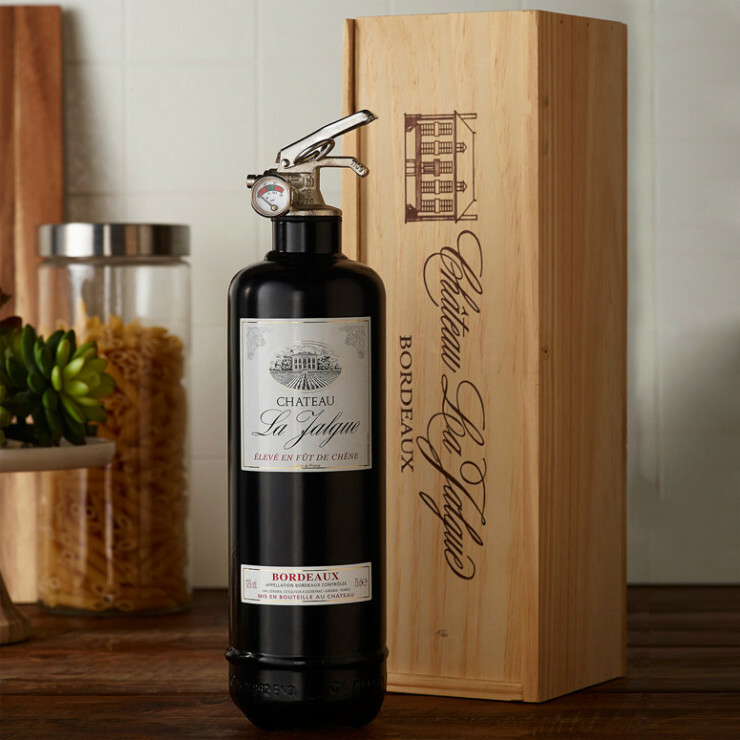 And at $20 for the device, it’s a really cheap way to light stuff on fire around the house. 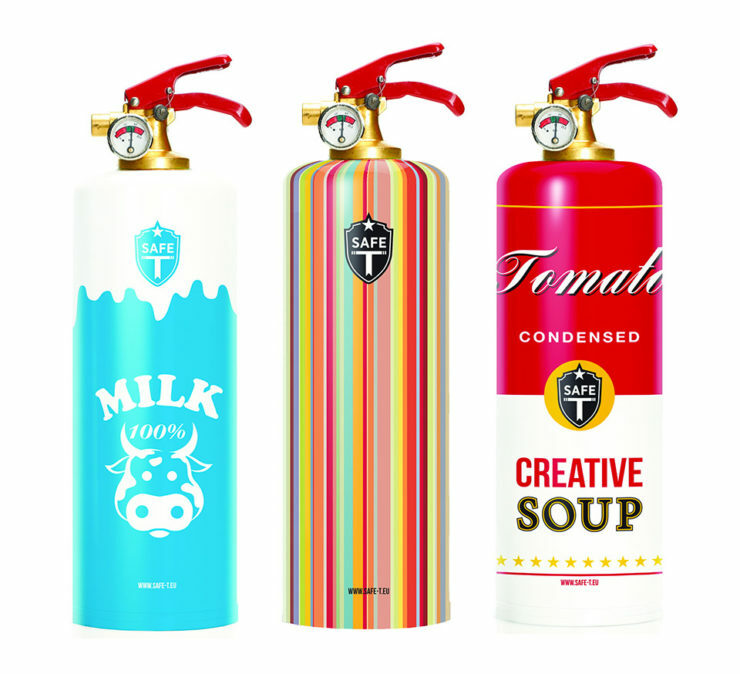 Stuck in the woods in need of fire? There’s a great big ball of it a few million miles away, and the Solar Spark Lighter and Survival Tool will let you harness some of it to get a flame going. 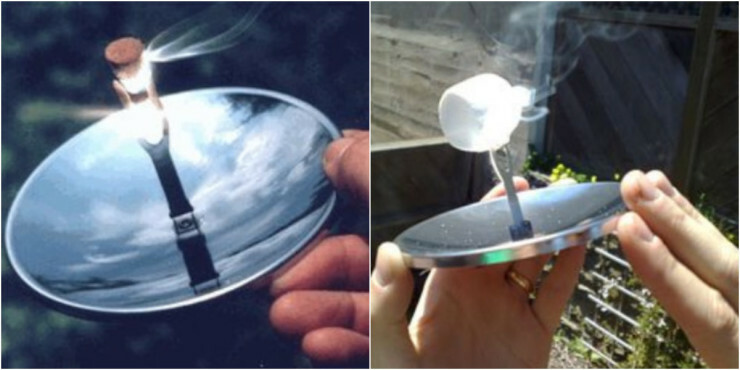 It’s a stainless steel parabolic mirror with a vertical holder placed right at the focal point. Wedge a piece of wood, or some other tinder and point it at the sun and in no time you’ll have the beginnings of a fire; that spot can reach hundreds of degrees despite the tool’s small size. Measuring 4.5 inches across, it’s relatively portable and definitely on the “must-pack” list of any self-respecting outdoors enthusiast.